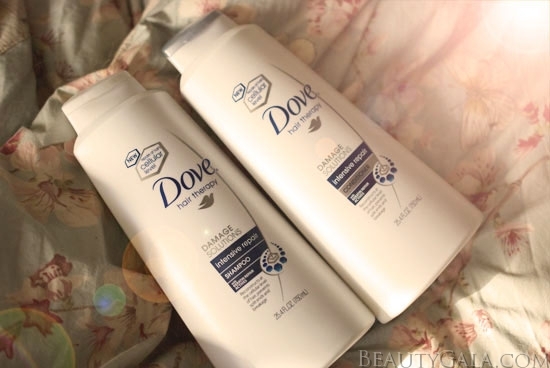 Healthy & Refreshed Hair with Dove: Score a Free Sample For Yourself! 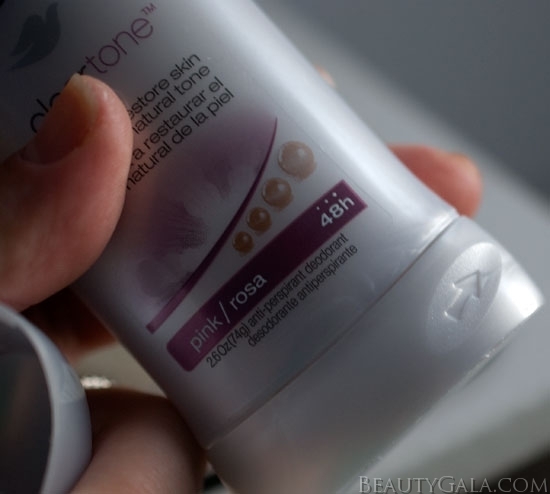 The 2 Week Dove Clear Tone Deodorant Challenge: The Results! 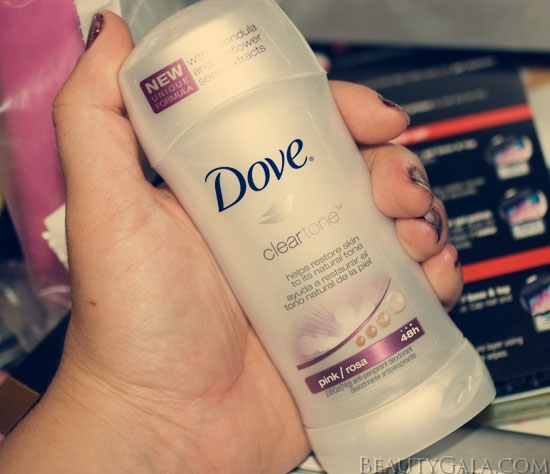 The 2 Week Dove Clear Tone Deodorant Challenge!